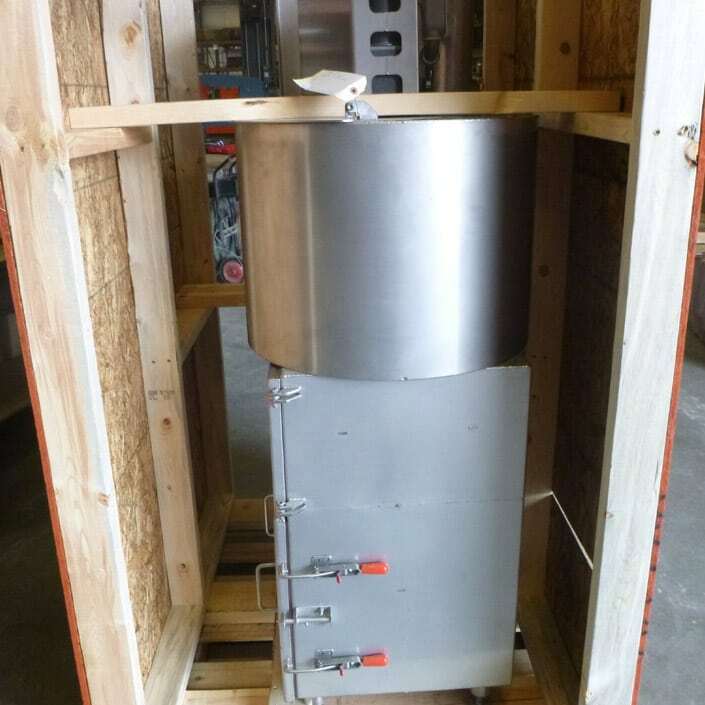 Noah’s Ark Processors, a small ready-to-eat facility in rural Minnesota, was in need of two smokehouses with smoke generators to increase their production capabilities and improve their product consistency over their former brand name smokehouses. 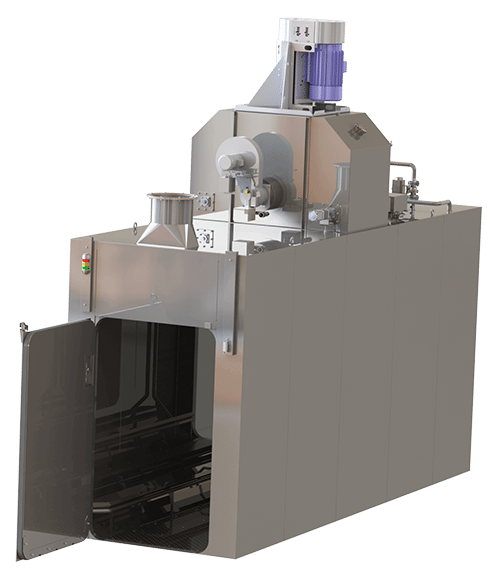 They were frustrated with their previous ovens — the technology was not producing the results they wanted and they weren’t able to get a technician to come to their plant. Replacement parts were difficult to find and long lead times meant Noah’s Ark had to deal with a lot of down time. Noah’s Ark Processors wanted to find an oven manufacturer who would remove their old smokehouses, install smokehouses with better technology, and provide service and support they could rely on. 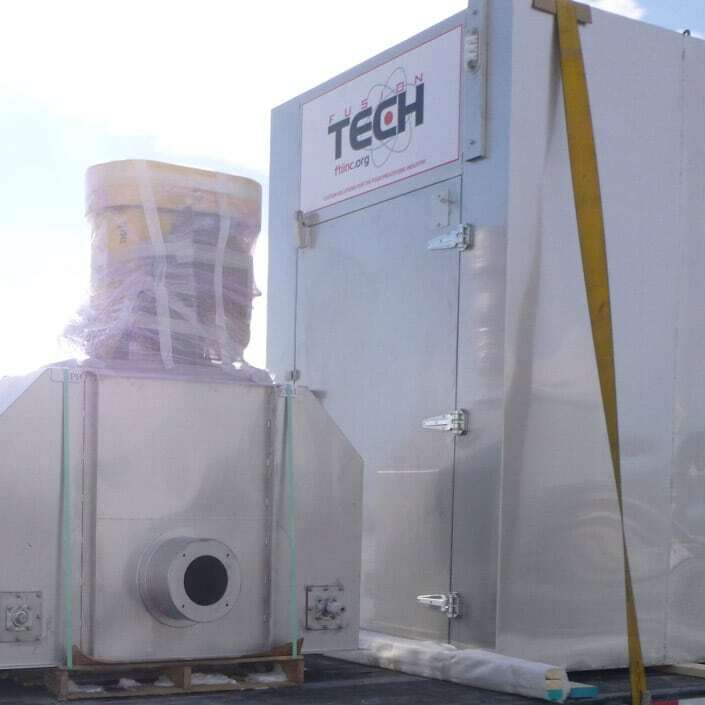 Upon meeting with the client and visiting the facility, we designed, fabricated, and installed two 4-truck smokehouses equipped with our patented Total Flow Control airflow technology system and two smoke generators. The equipment was installed during the Christmas and New Year season to reduce down time. The results speak for themselves. Upon using their Fusion Tech smokehouses, Noah’s Ark saw a marked improvement in cook time, product consistency, product yields, and support.